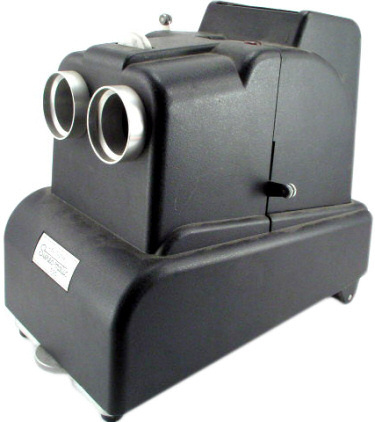 There have been several different types of projectors manufactured by Sawyers and GAF over the years. 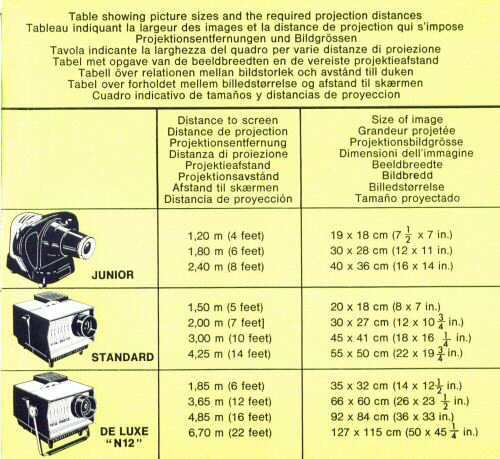 The pictures below are of the Junior and Standard projectors, both made from bakelite. 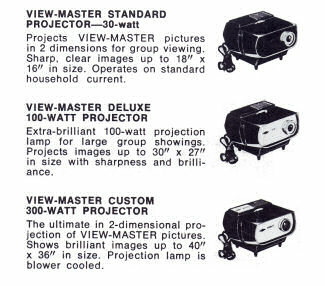 Each displays a non-stereo image. 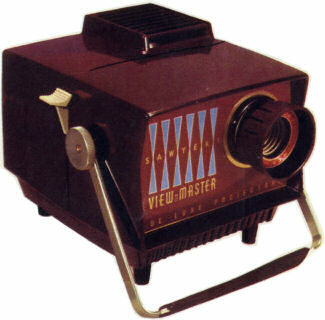 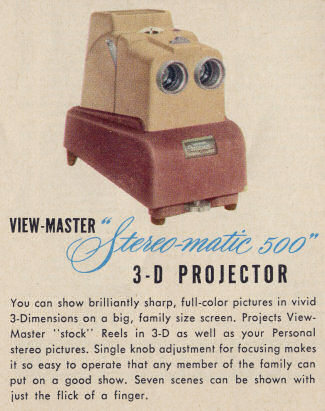 There was a projector produced, known as the Stereo-matic 500, that could display stereo images onto a special silver screen which required the viewer to wear special polarised glasses. 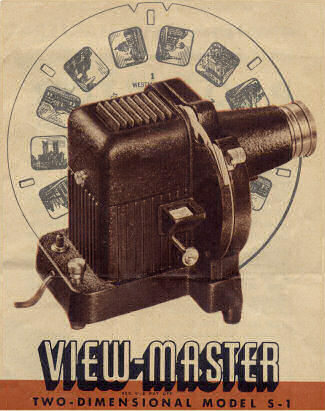 This viewer required the use of polarised glasses and a special 'metallic surface' screen. 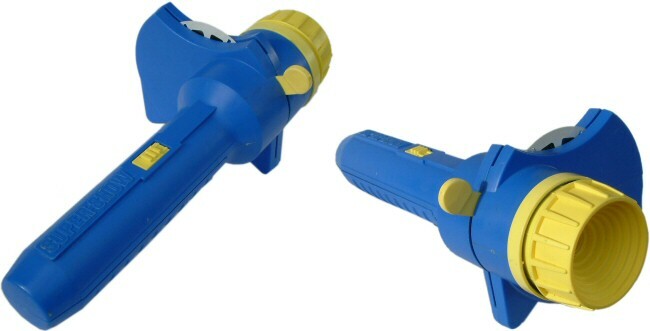 The bulb was 500 watts and needed to be cooled by a blower fan.